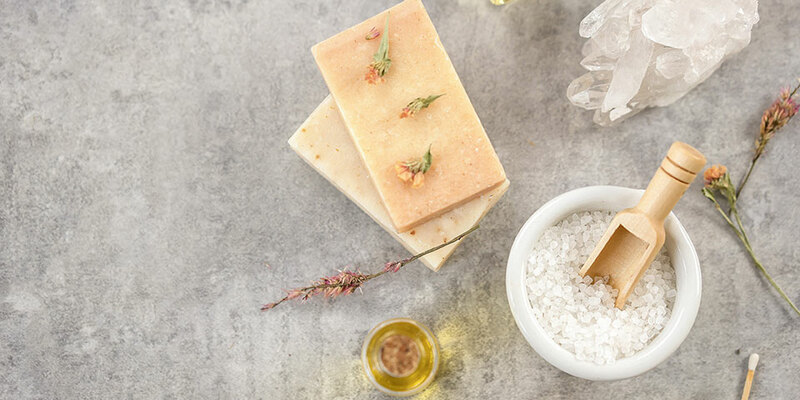 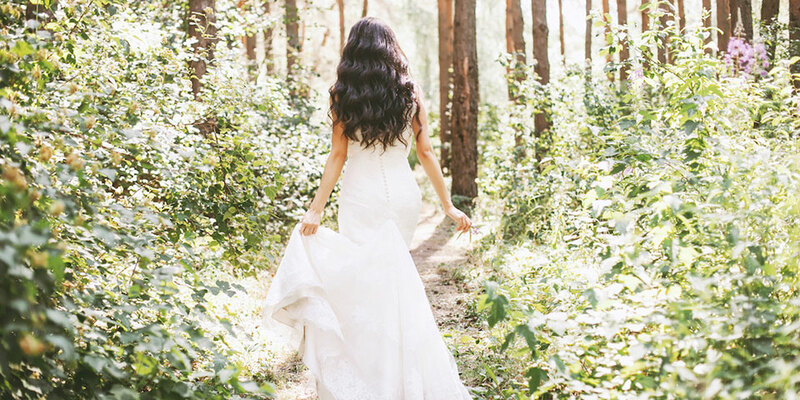 Pre-Wedding Beauty Timeline: How to Prepare Your Mind, Skin & Body! 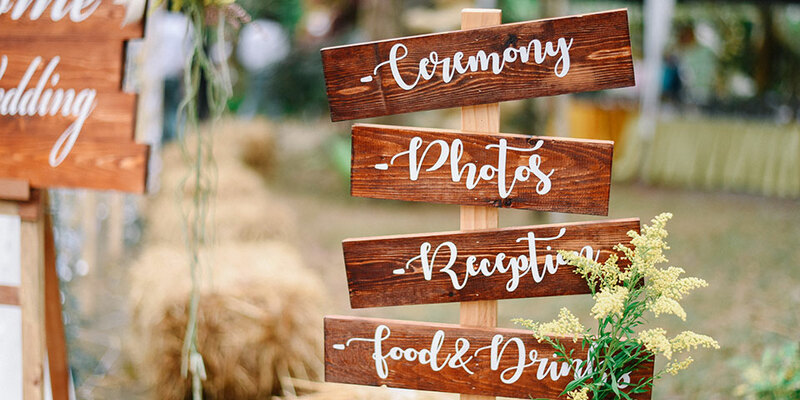 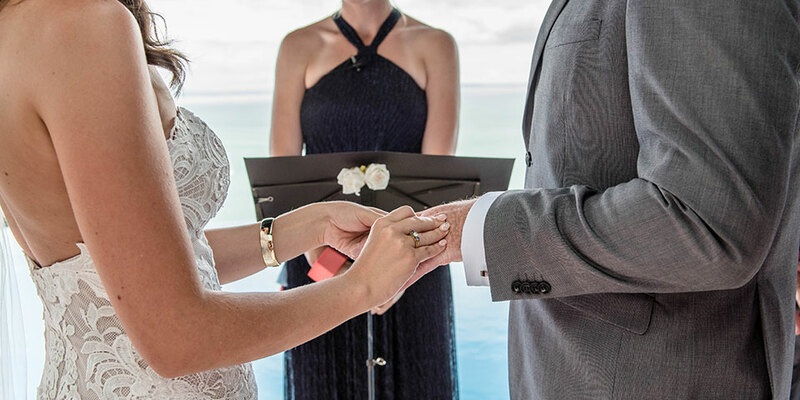 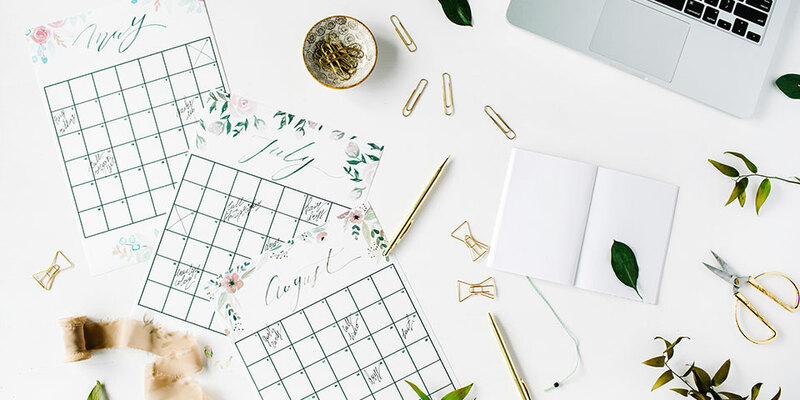 The Ultimate Wedding Planning Checklist! 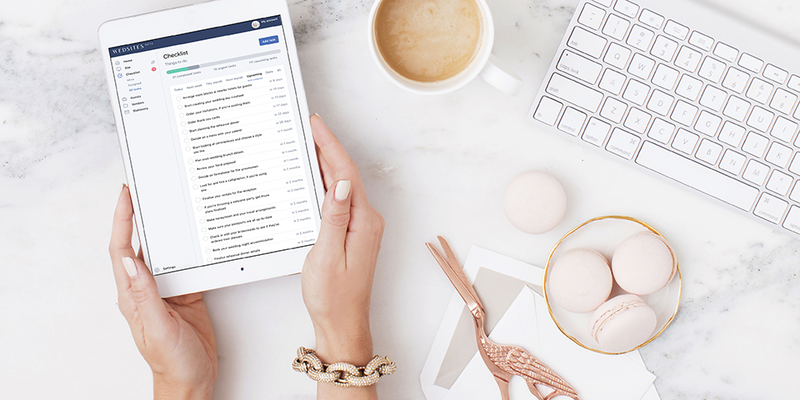 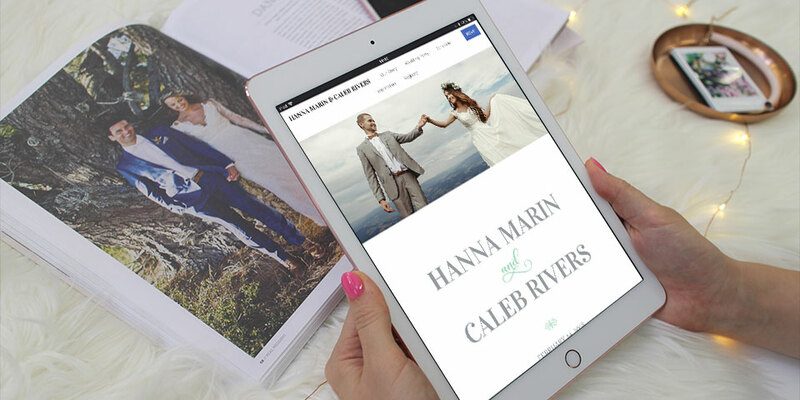 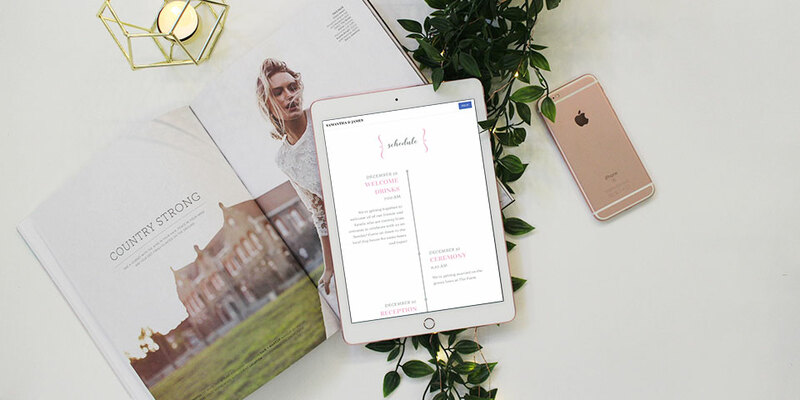 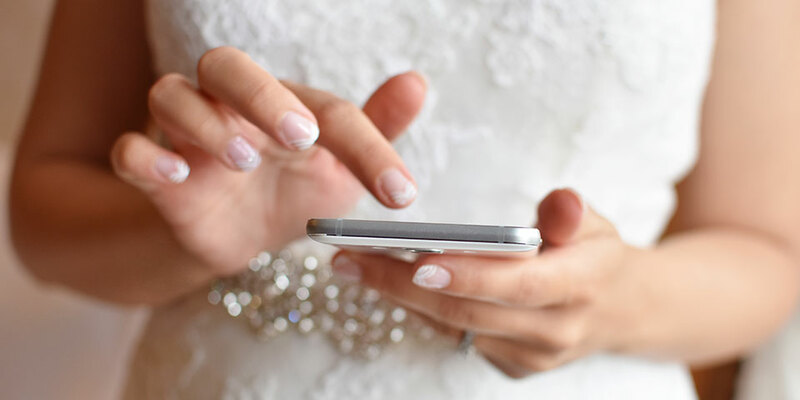 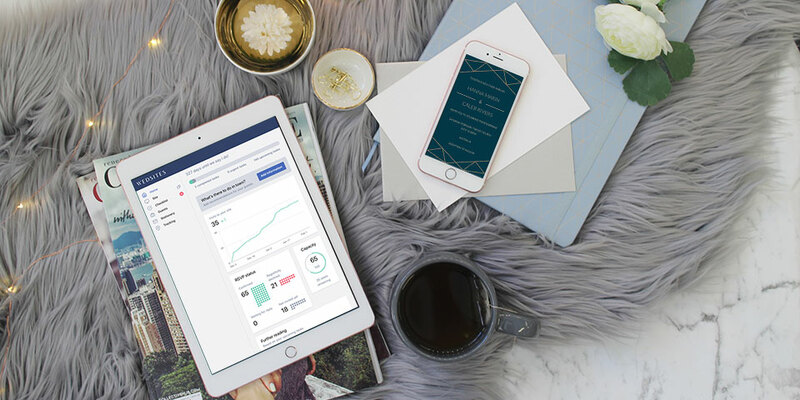 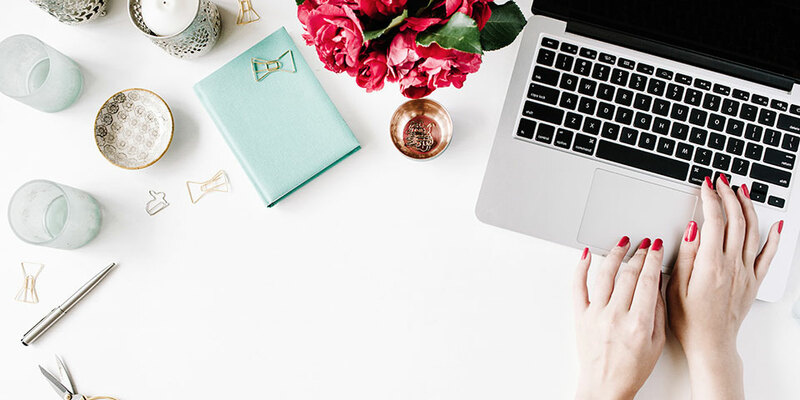 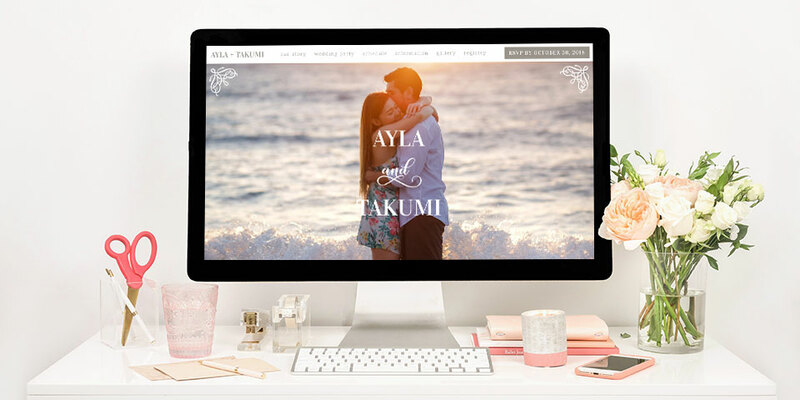 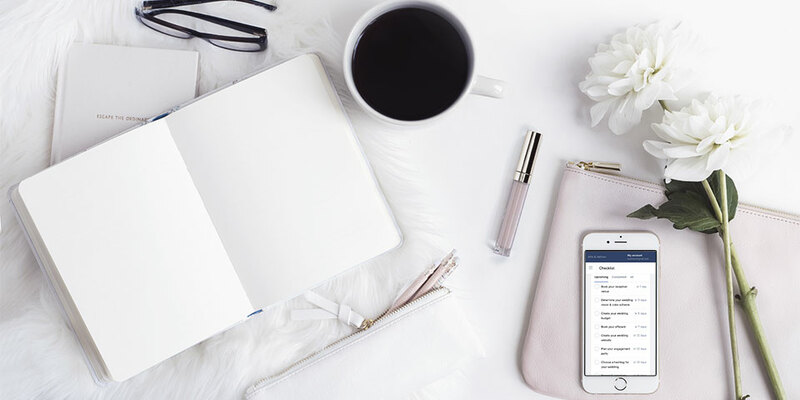 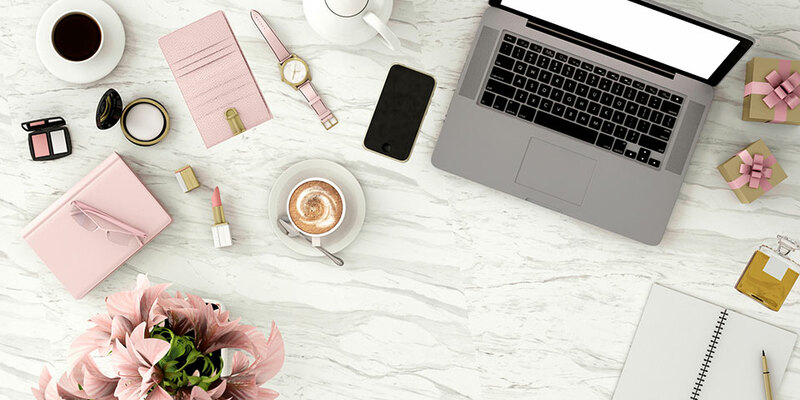 9 of the Best Wedding Planning Apps for 2018! 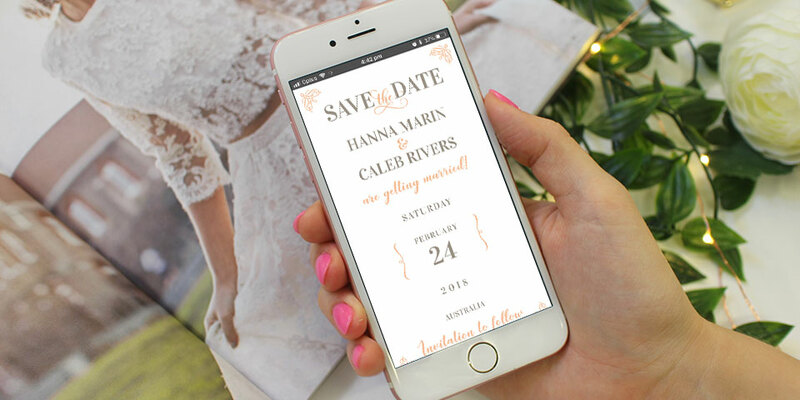 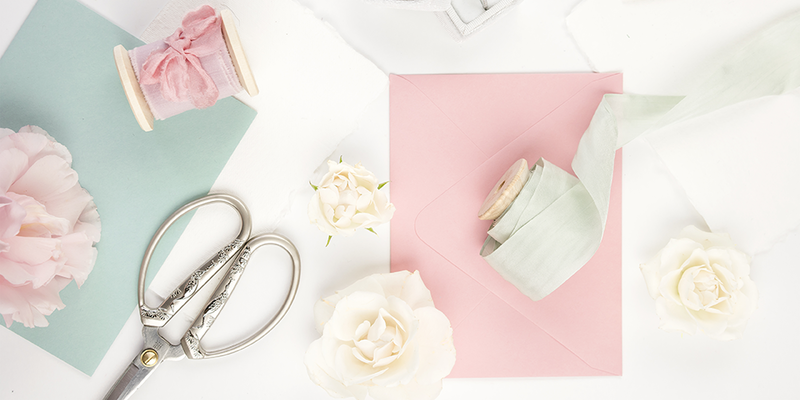 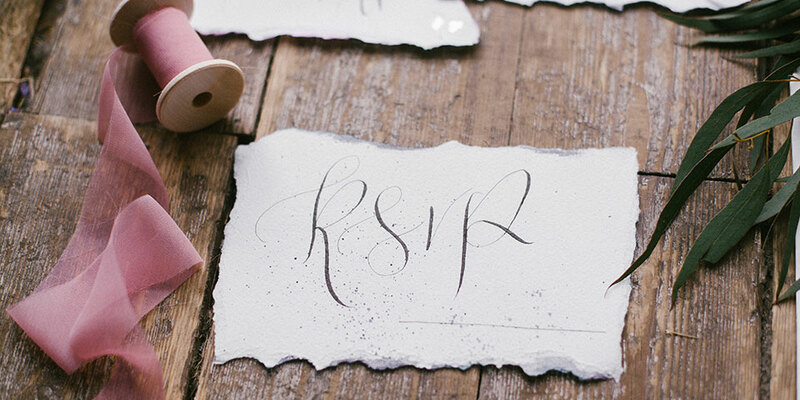 6 Printable Wedding Planning Checklists Every Bride Should Know About! 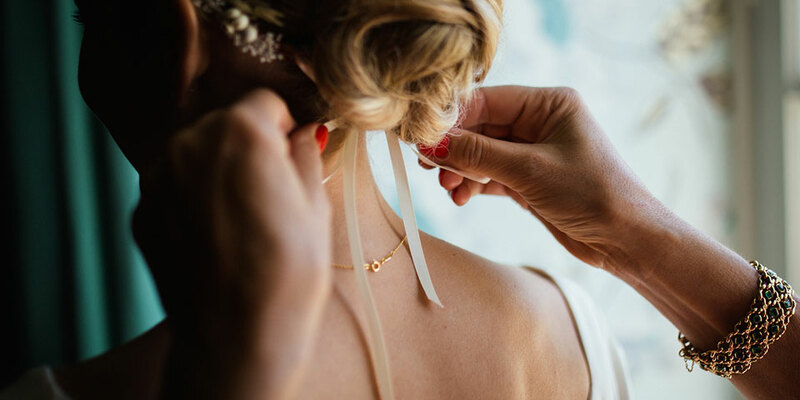 11 Australian Designers to Follow for Bridal Accessories! 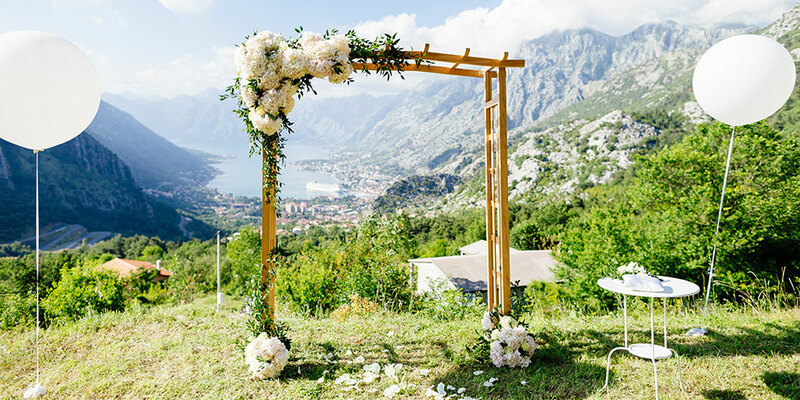 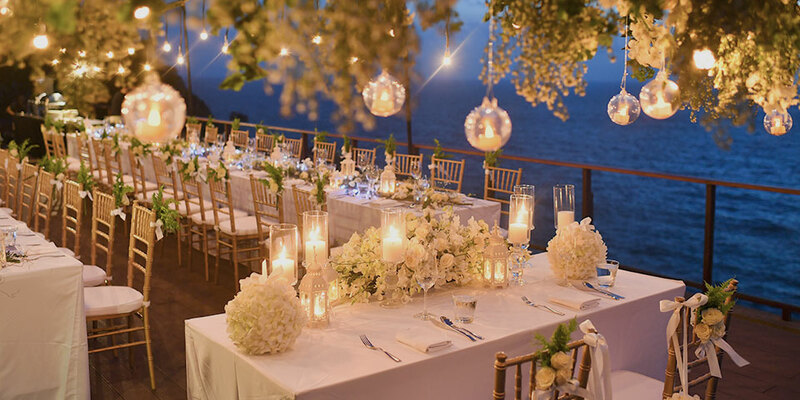 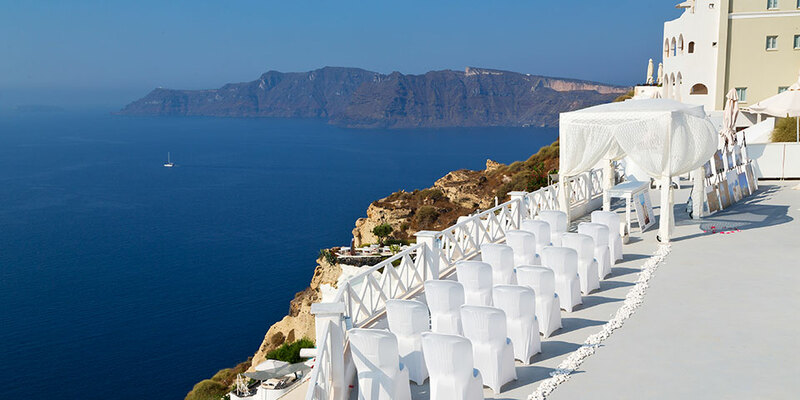 5 Beautiful Destination Wedding Locations to Consider! 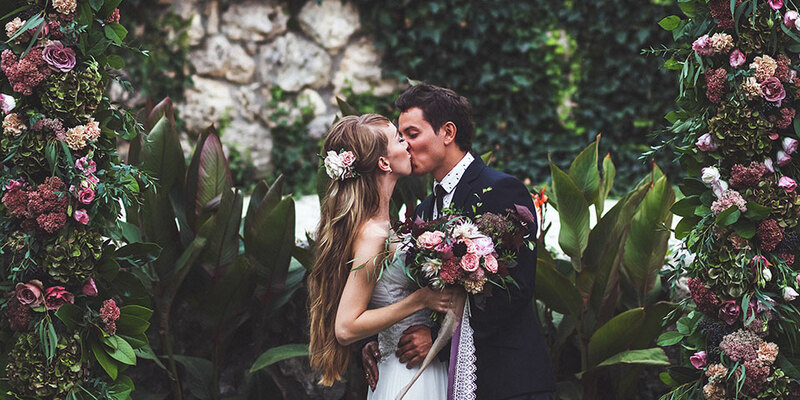 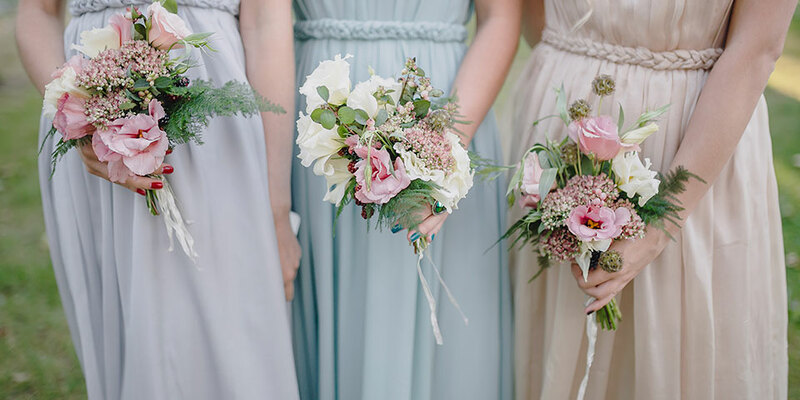 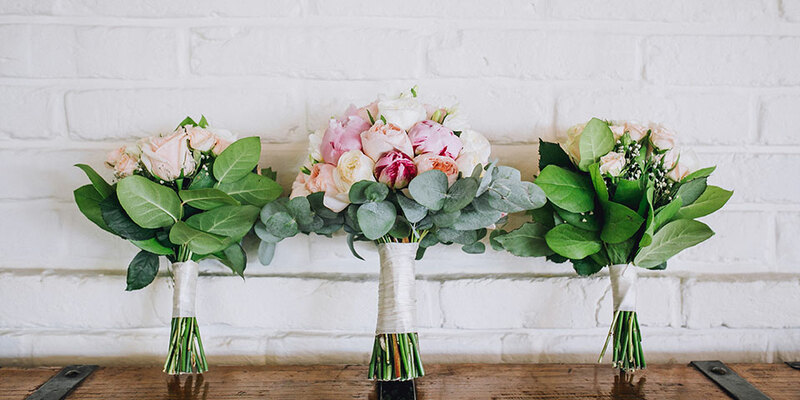 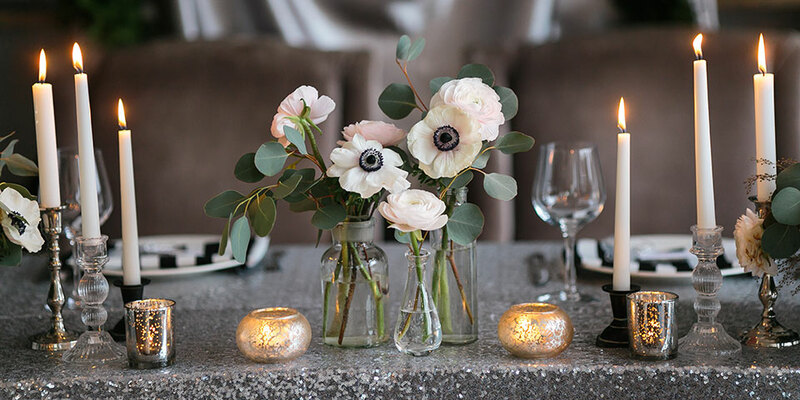 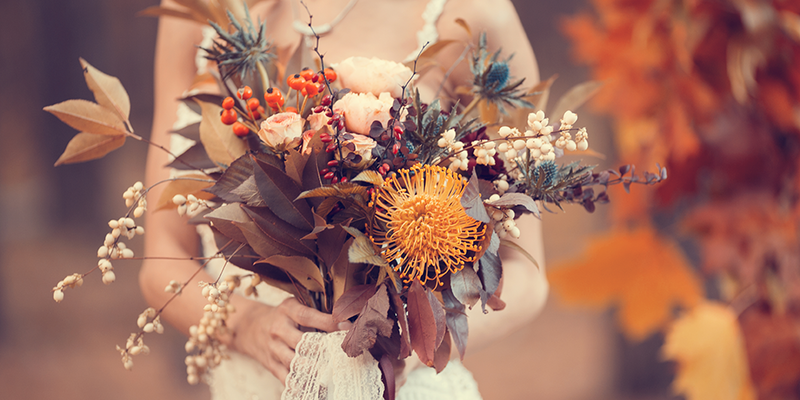 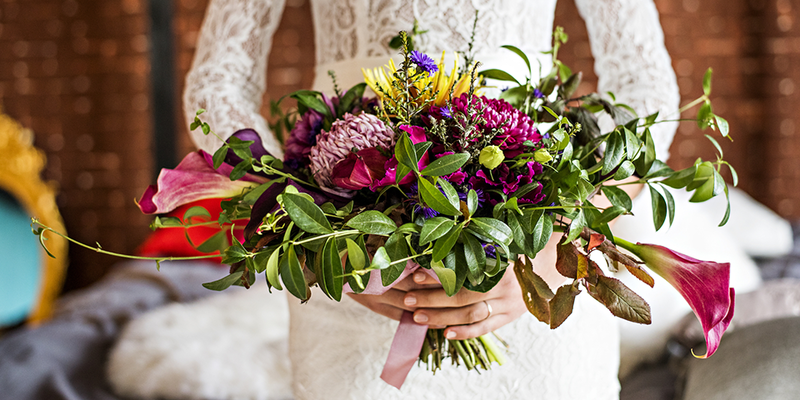 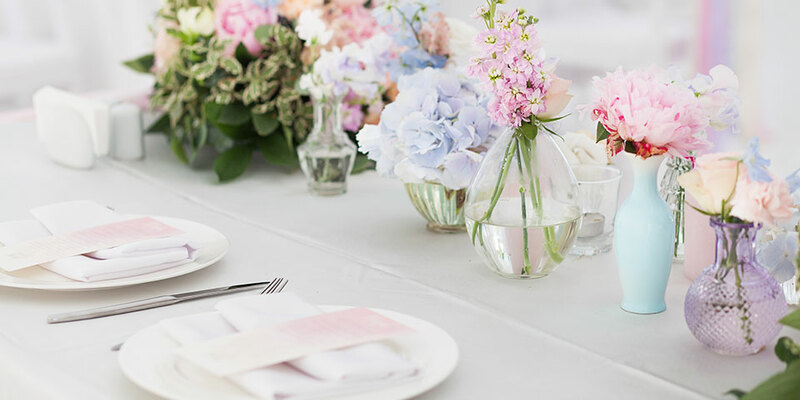 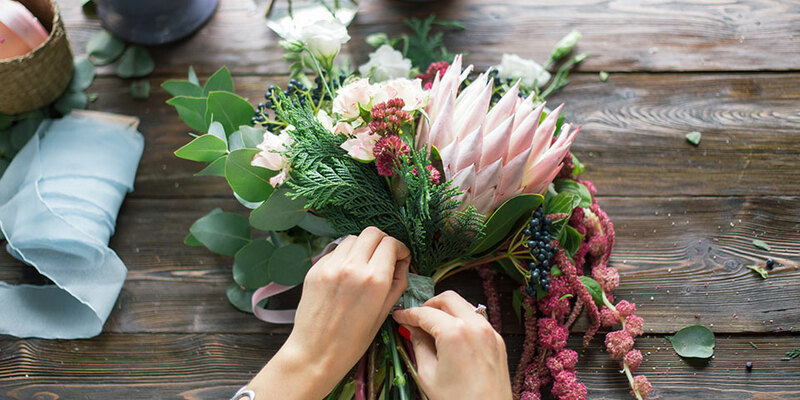 12 Australian Wedding Florists To Follow! 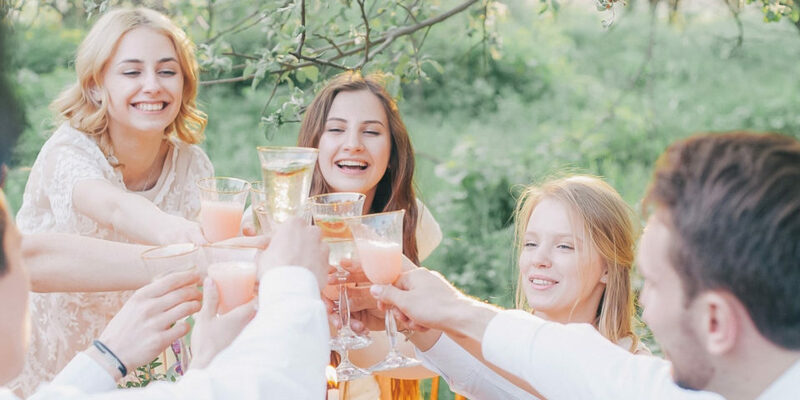 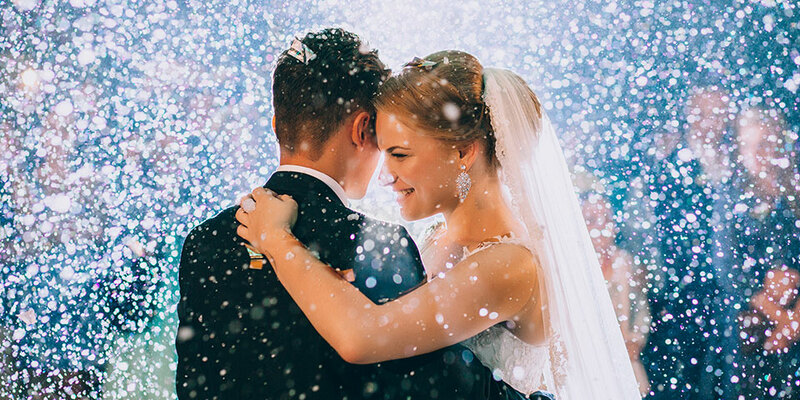 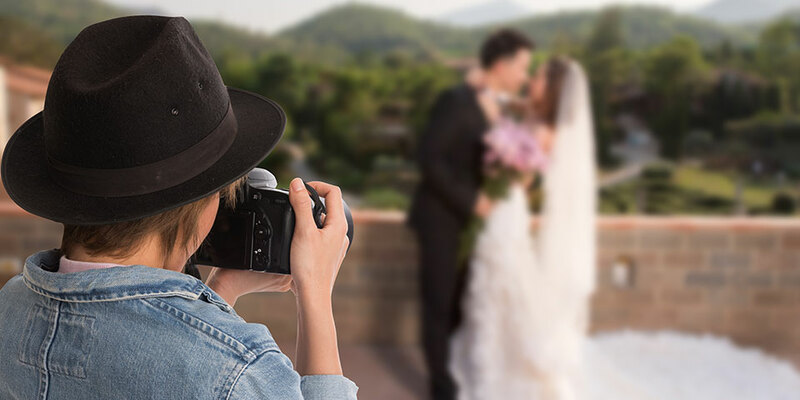 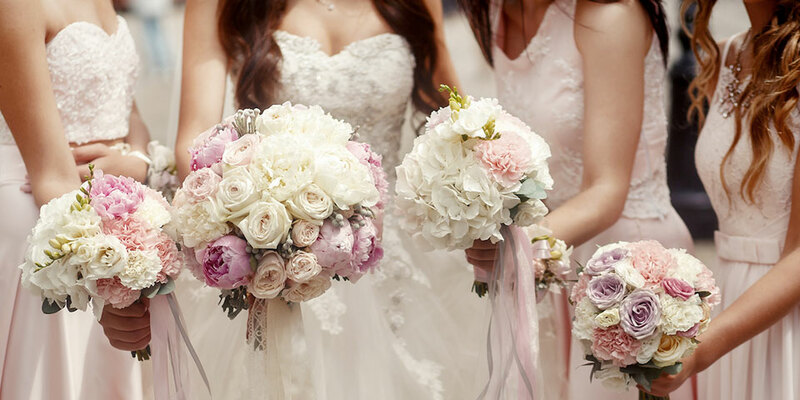 8 Wedding Budget Mistakes To Avoid! 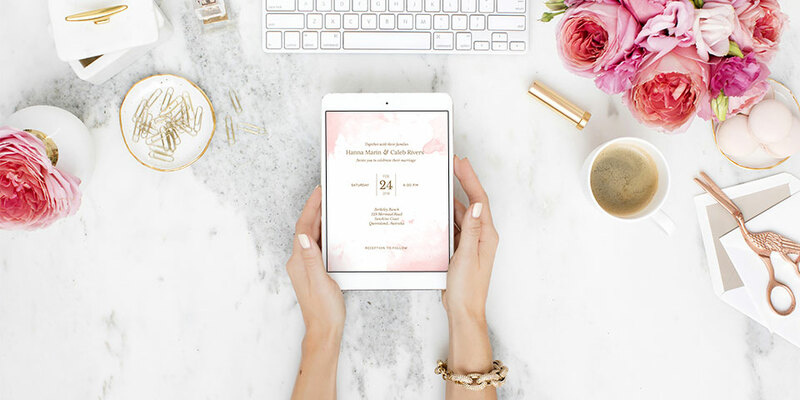 9 Time-Saving Hacks For Wedding Planning! 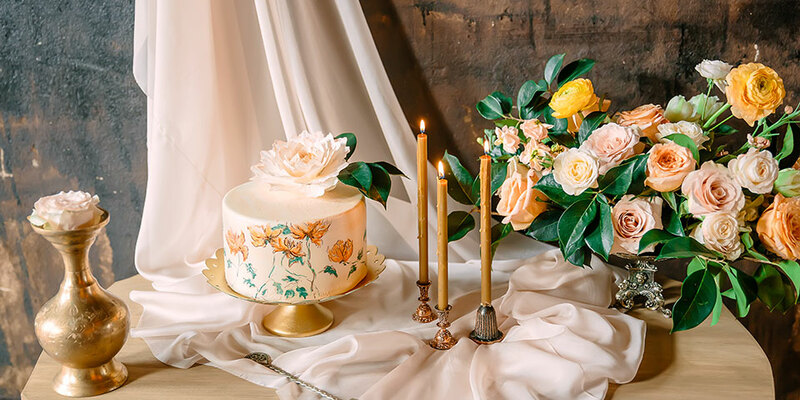 10 Australian Wedding Cake Designers to Follow! 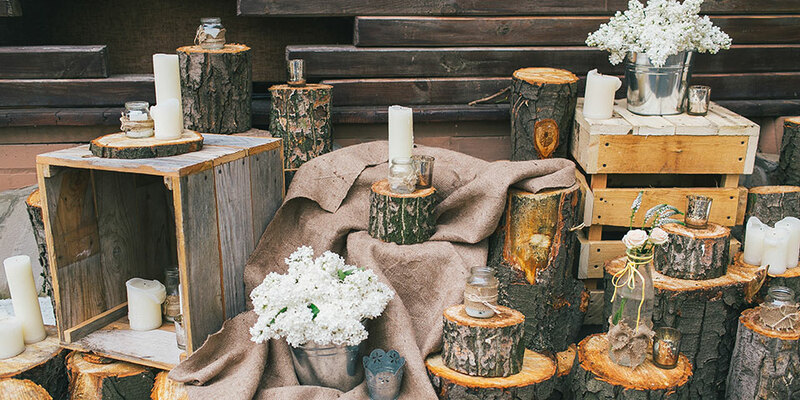 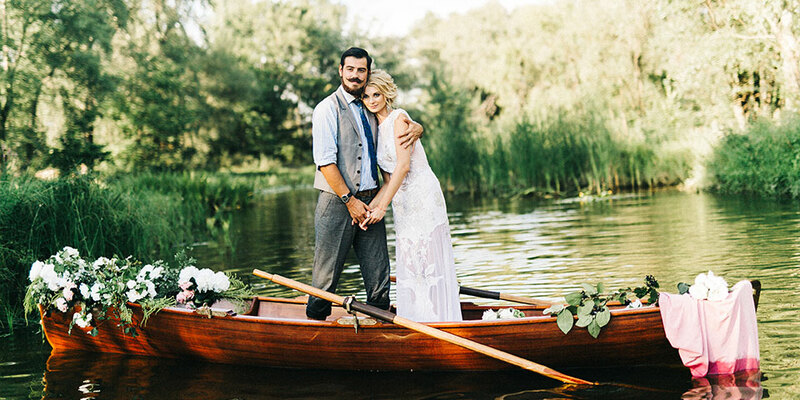 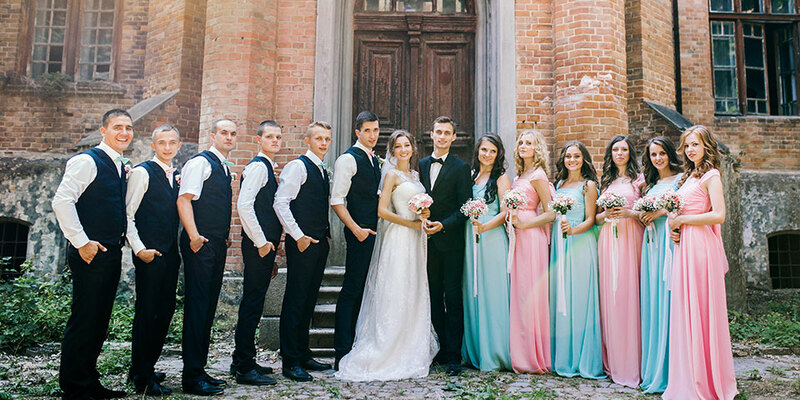 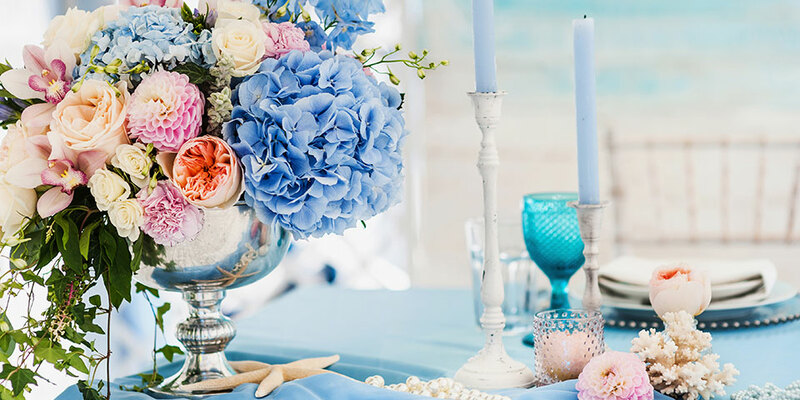 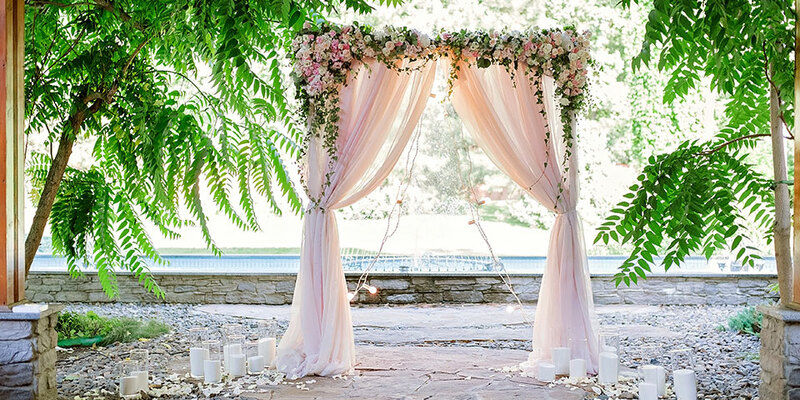 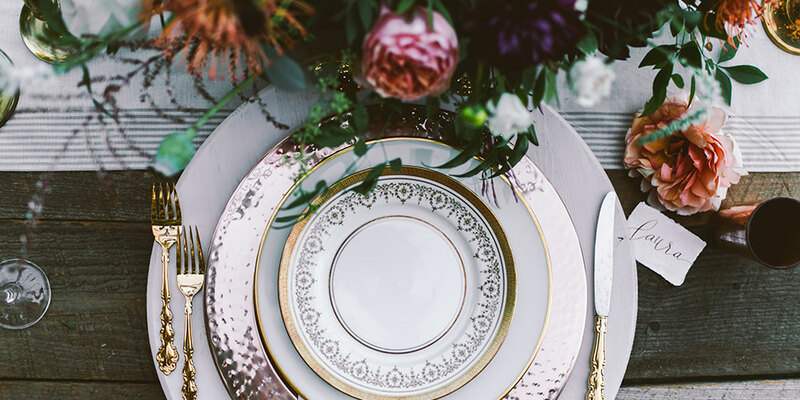 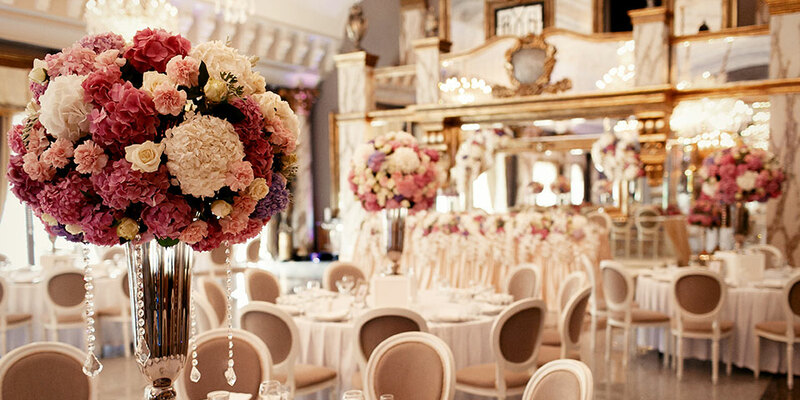 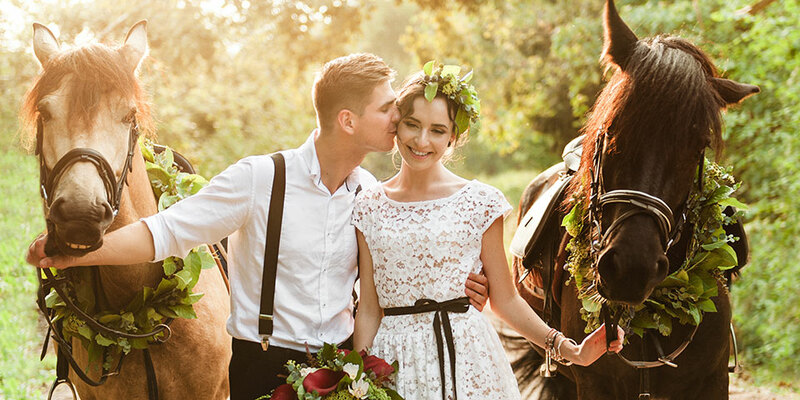 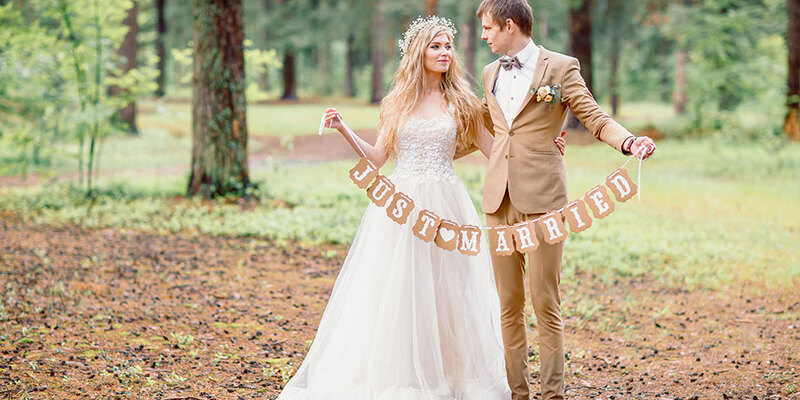 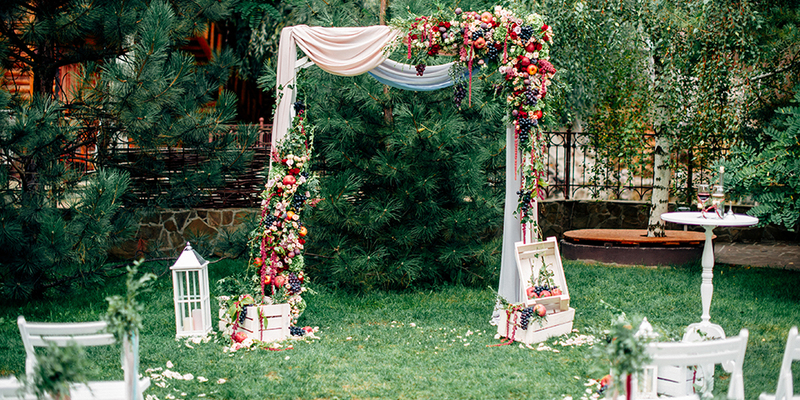 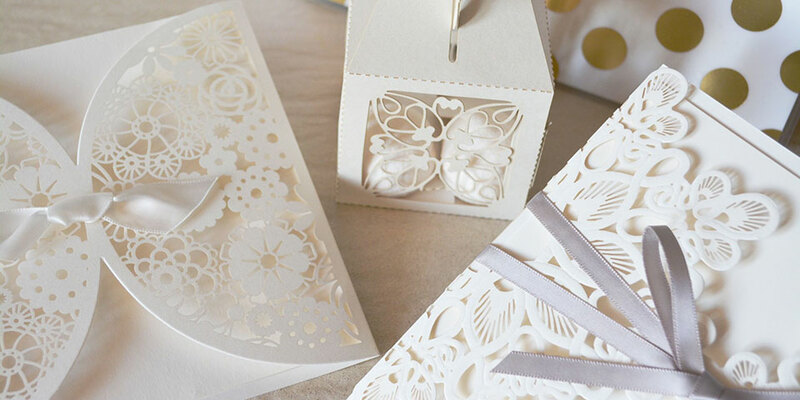 12 Wedding Trends That Will Never Go Out Of Style! 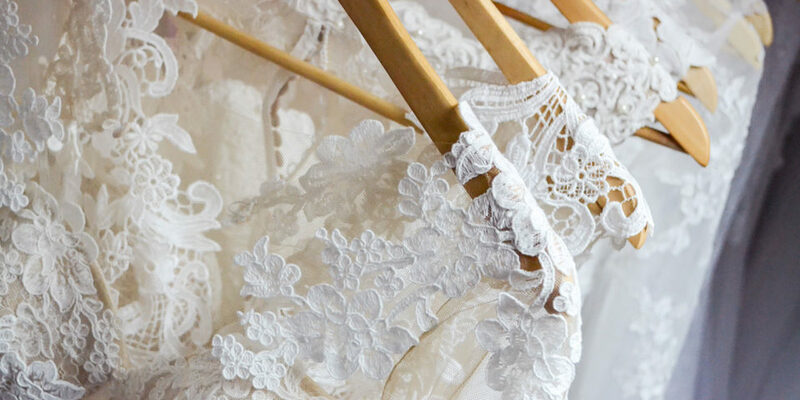 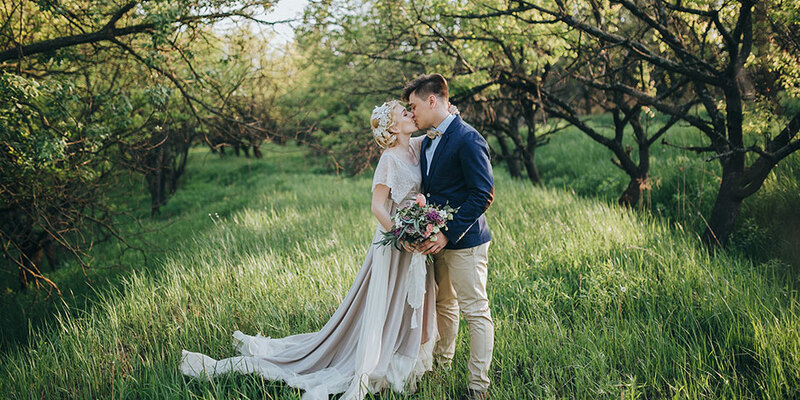 10 Wedding Dress Designers to Check Out! 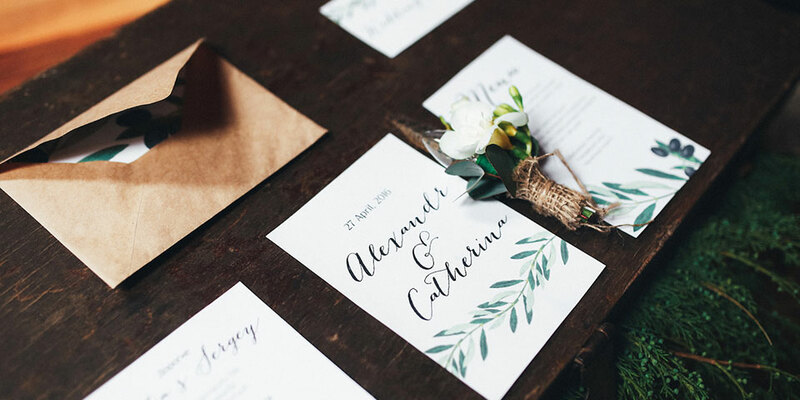 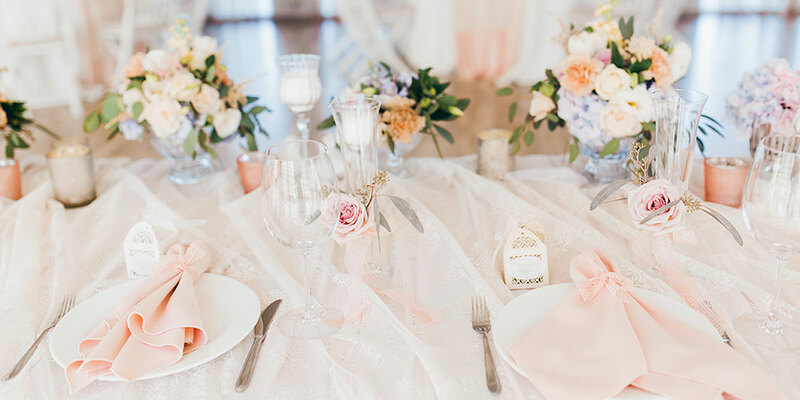 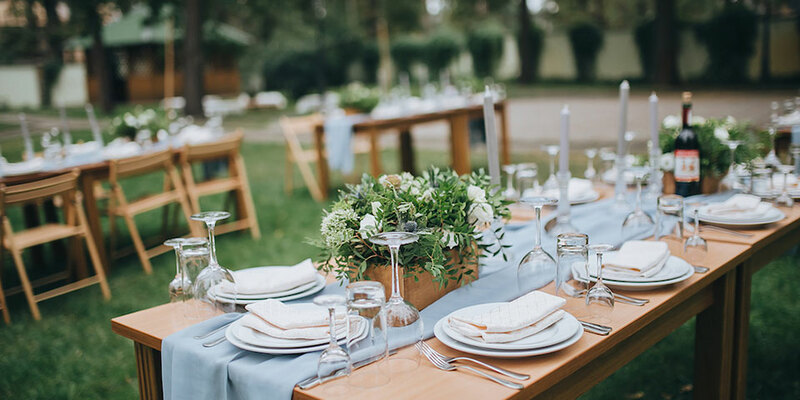 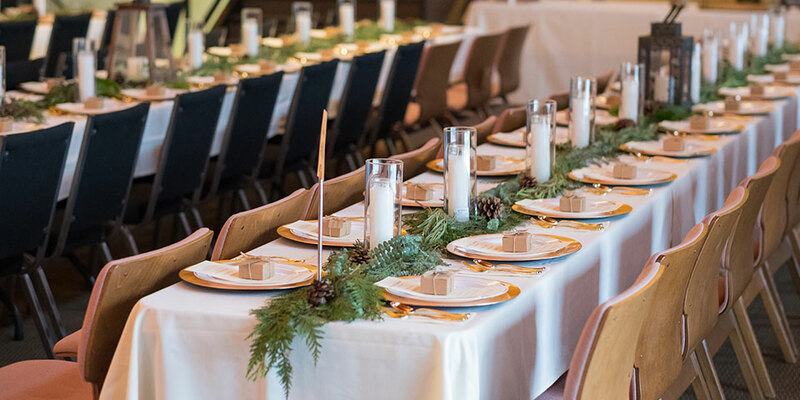 8 Wedding Planning Mistakes to Avoid! 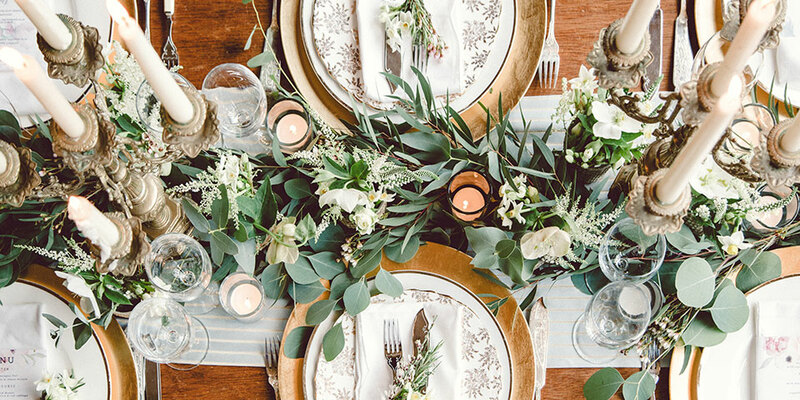 10 Wedding Trends to Avoid in 2018! 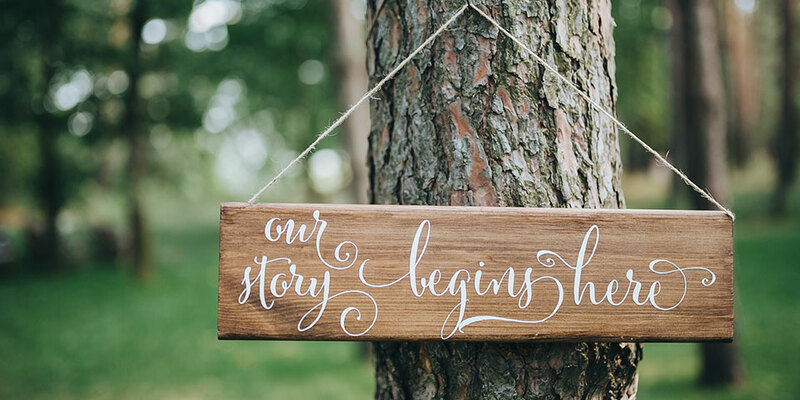 How’s Your Wedding Planning Going? 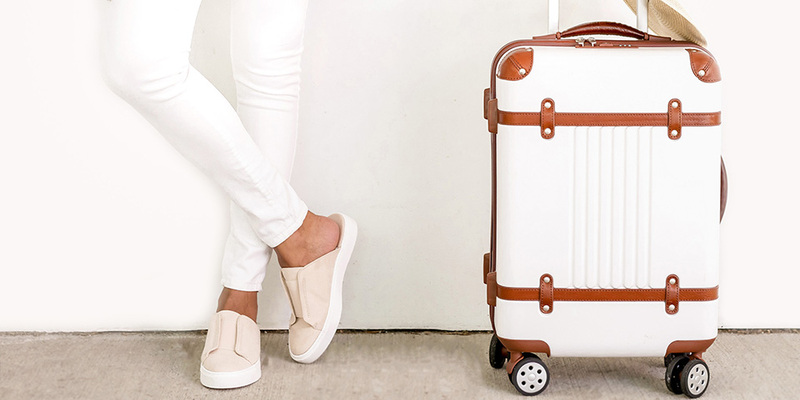 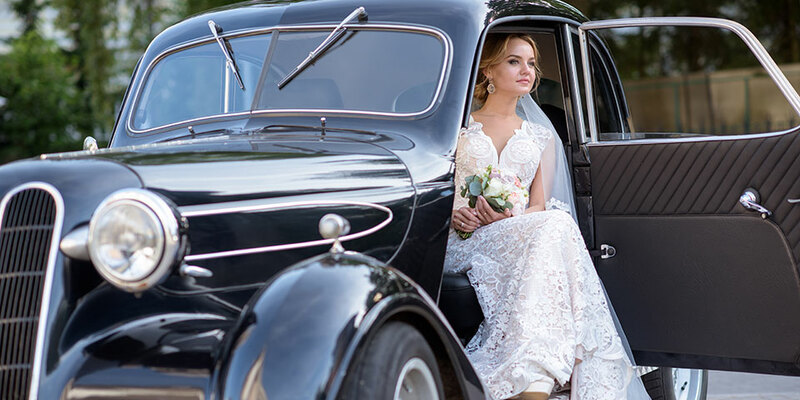 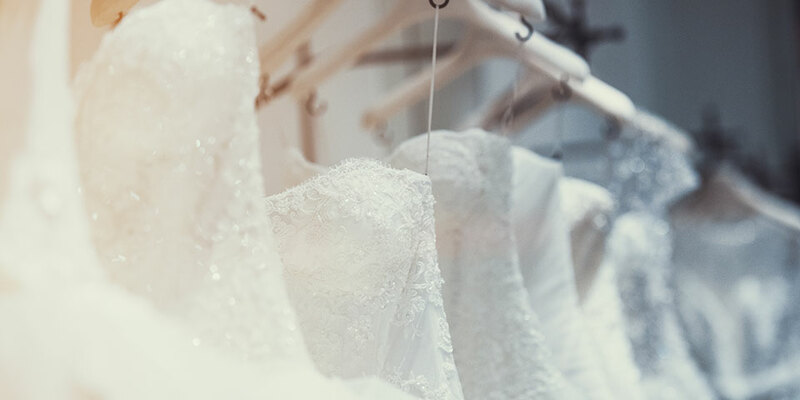 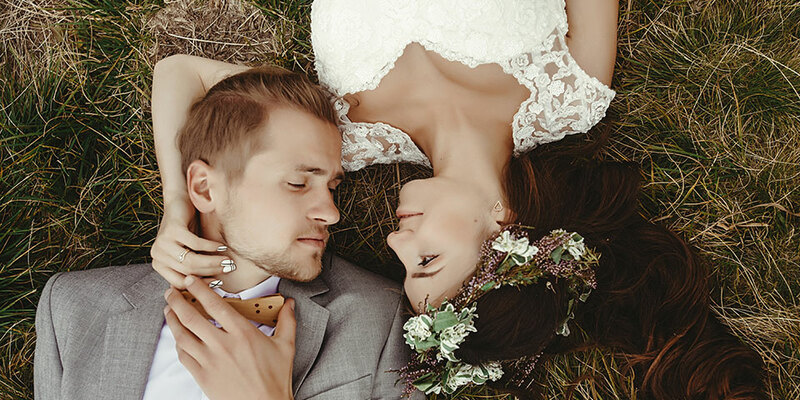 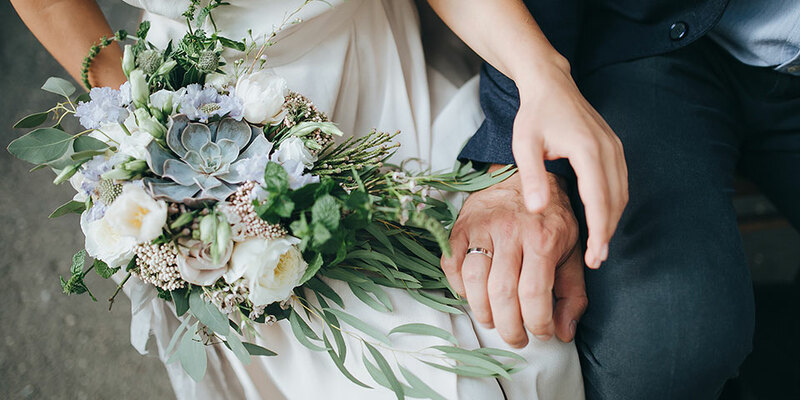 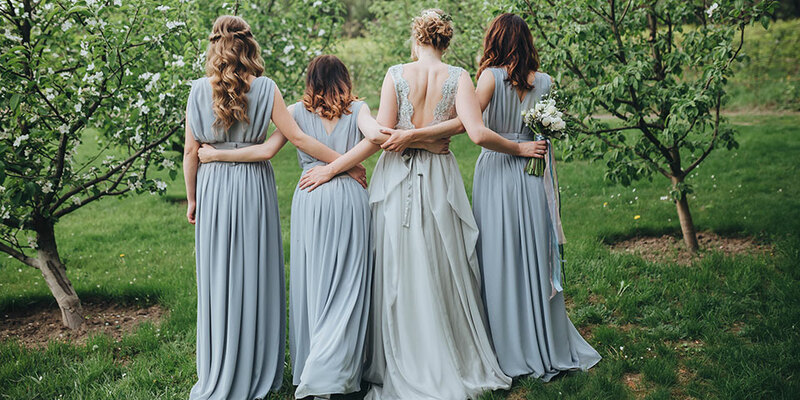 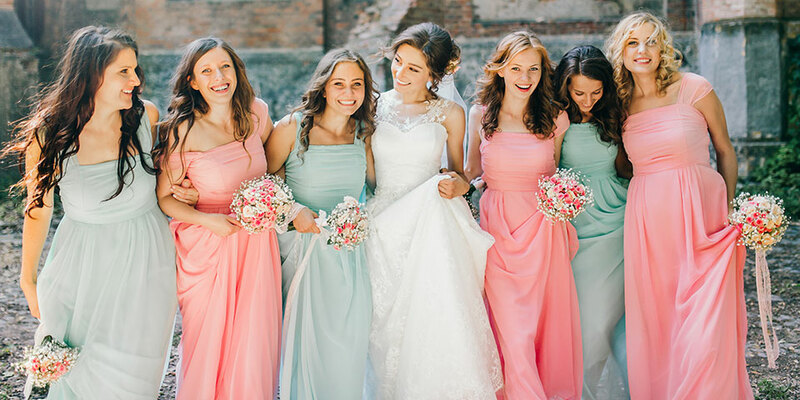 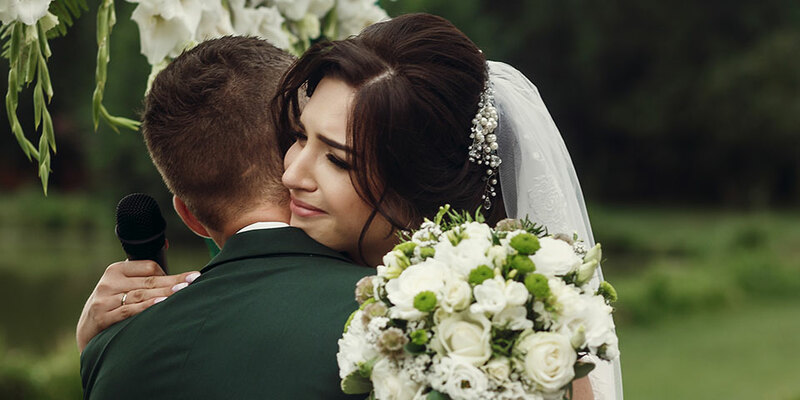 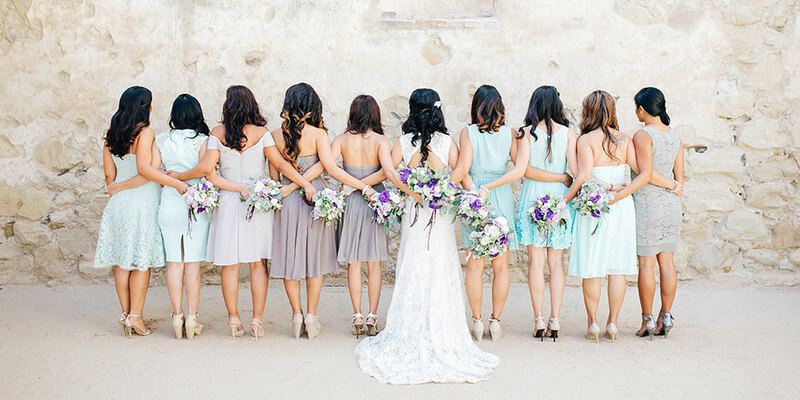 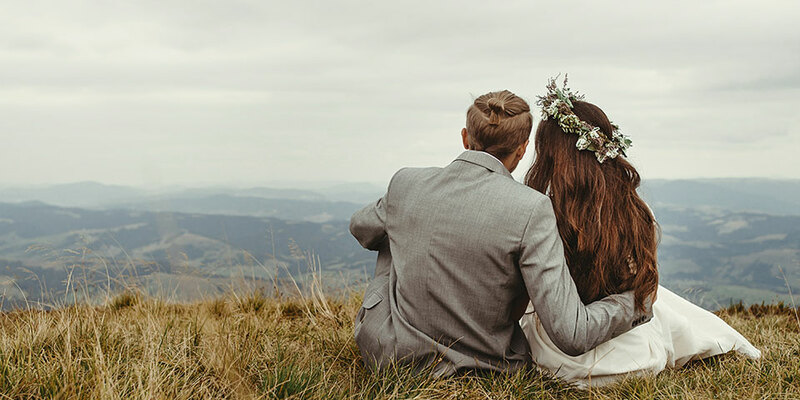 QUIZ: What’s your Bridal Style?